This offer closed on 11 May 2018 with the offer being over subsribed. 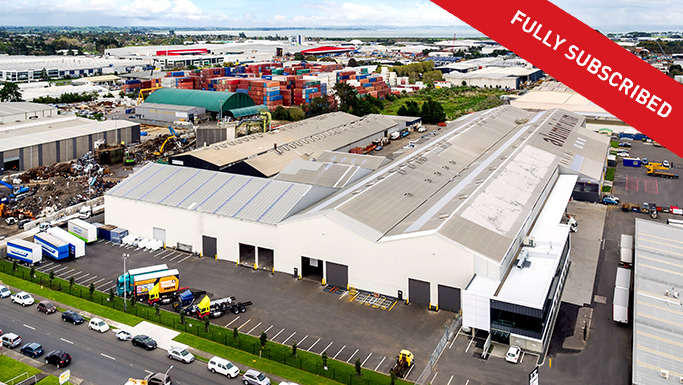 Silverfin brought to market the 704 Halswell Junction Road Scheme which is projected to provide a pre-tax cash return of 7.75% to 31 March 2020. 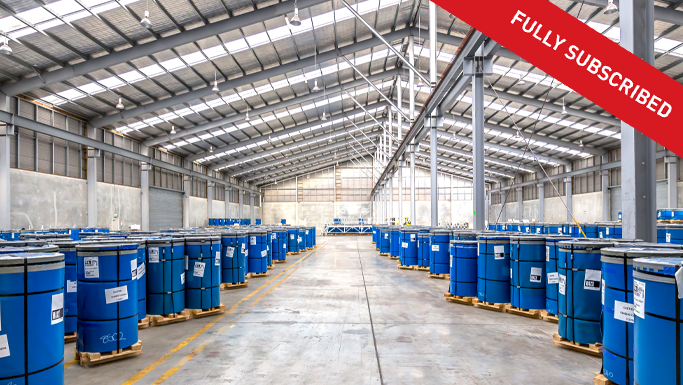 201 investment parcels of $50,000 were offered in the Scheme which was available to Wholesale/Eligible investors only. The building consists of a double span warehouse with an attached two-level office, showroom and amenities block at the front and a two level cafeteria / utilities building attached on the western side. 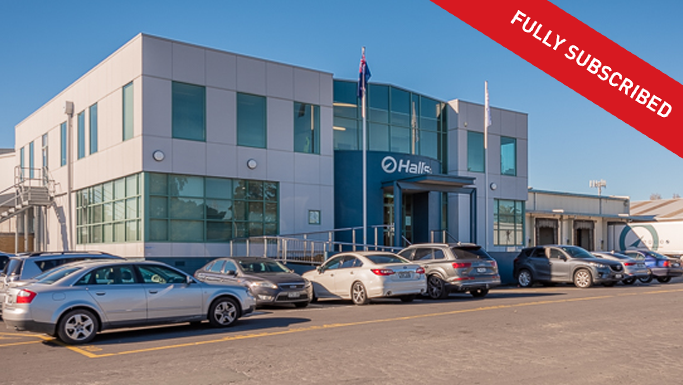 The Property represents a conventional mix of quality showroom, office and warehousing all well positioned allowing for maximum yard and efficient vehicle access situated on a substantial freehold title of 22,004m2. 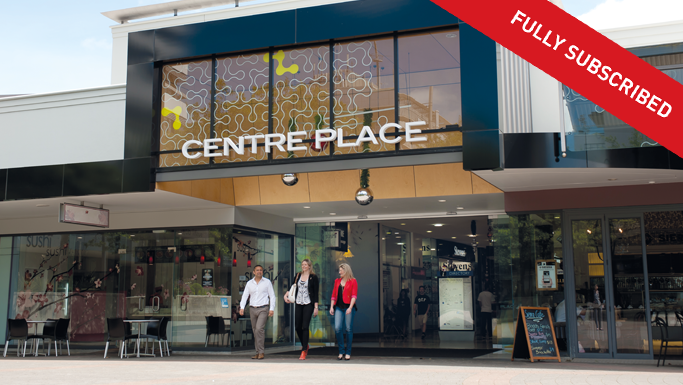 This property provides 9,662sqm of net lettable area and 12,862.5sqm of gross lettable area. The building was constructed in 2004 and the site has full drive around access to the building, with two separate ingress and egress points to the site. The 18 strategically placed roller doors in the warehousing provide loading, drive through, ease and efficiency to the building. 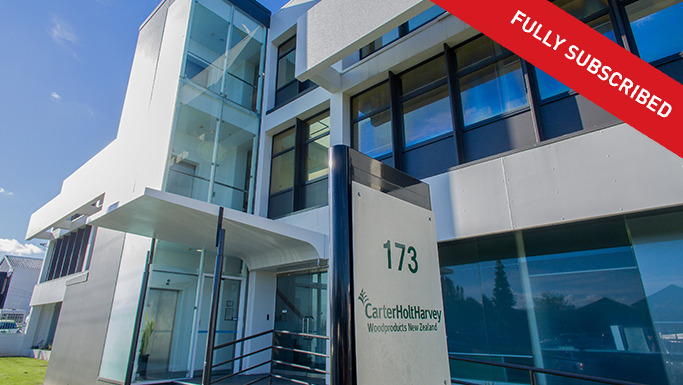 The Property is 100% leased to Metropolitan Glass & Glazing Limited on a 10 year lease which commenced 1 May 2016, there is a further right of renewal of 10 years which takes the final expiry date to 30 April 2036 (if renewed). Metro Glass is Australasia’s market leader in the provision of high-performance glass to the Australasian residential and commercial construction market. 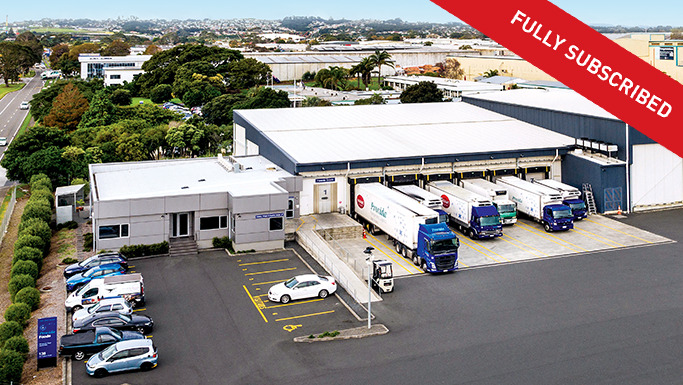 Metro Glass has an extensive network of four processing and sixteen distribution/retail sites across New Zealand. In addition, via its subsidiary Australian Glass Group, it operates two processing and distribution sites in Melbourne and Sydney. Metro Glass operates from the 704 Halswell Junction Road premises six and a half days a week, around the clock – making it an integral site for the Metro Glass’ South Island business. Australian Glass Group is Australasia’s leading manufacturer and installer of double glazed windows for both the new residential and retrofit markets. 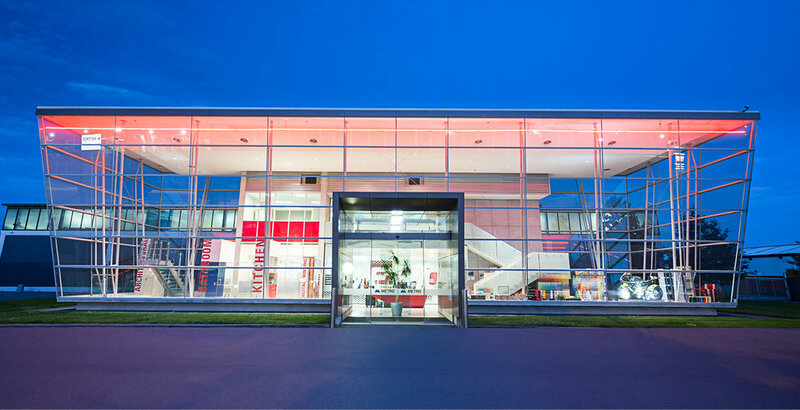 Metro Glass process annealed, toughened, laminated, painted, and digitally printed glass products for applications ranging from mirrors, showers, balustrades, fencing, and kitchen splashbacks to commercial facades. This offer is limited to persons who are who wholesale investors for the purposes of the offer in terms of clause 3(2) or 3(3)(a) of Schedule 1 of the Financial Markets Conduct Act 2013. This includes 'eligible' investors. * Silverfin Capital Limited is a licensed manager of managed investment schemes (excluding managed funds) that invest in real property or property syndicates/real property proportionate ownership schemes.